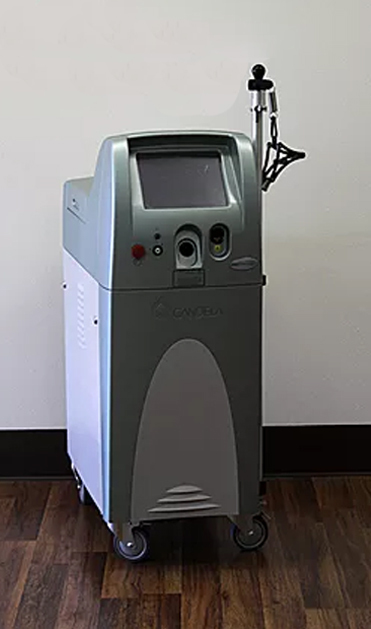 Are you looking for a quality pre-owned laser? 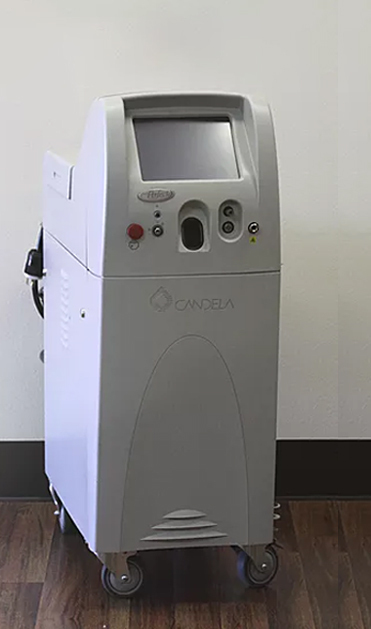 Our goal here is the find the perfect system for your needs, which could be a stand-alone system like the Candela MGL which is specifically for hair removal or a multipurpose system like the Lumenis One which is a multiplatform system. 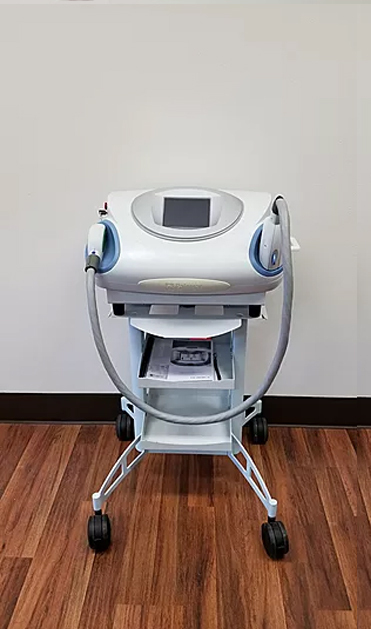 We carry some lasers on hand that have been fully refurbished and vetted to operate to their peak performance. If the laser you need is not something that we carry on hand we have highly reliable resources to find the perfect system for you. 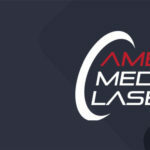 Commitment to quality is a core value here at American Medical Lasers. Our sales associates are also technicians, who know the system that they are selling inside and out. Problems that can go overlooked by someone who is just selling a laser are not ignored here. Let us help you find the right tool for the job, even if it is not a sale from our team, we want you to have the proper equipment. 2013 Candela AlexTrivantage. Refurbished and in perfect working condition. 60 day warranty. One year warranty available. 2006 Palomar Starlux 300. Refurbished and in perfect working condition. 60 day warranty. One year warranty available. 2008 Thermage CPT- RF. Refurbished and in perfect working condition. 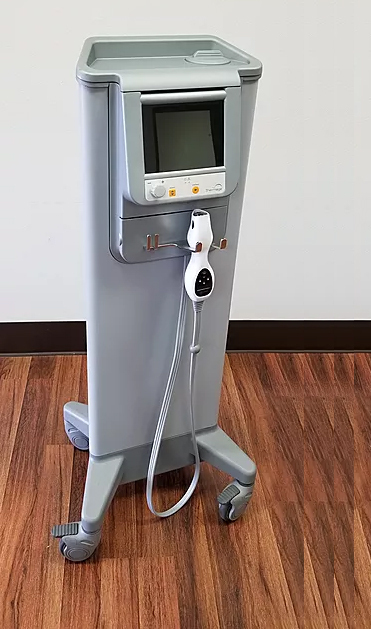 2012 Solta Medical Liposonix Ultrasound System Model 2. Perfect working condition. 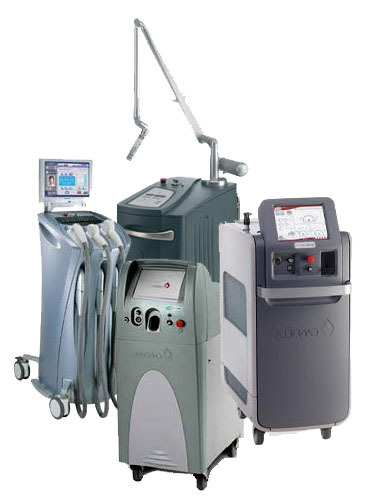 Treatment Types: The contouring capabilities of the Liposonix system targets and eliminates stubborn fat around your waistline. Safe, non-invasive, and non-surgical. We work with the top brands in the industry. Let us find the perfect fit for you.